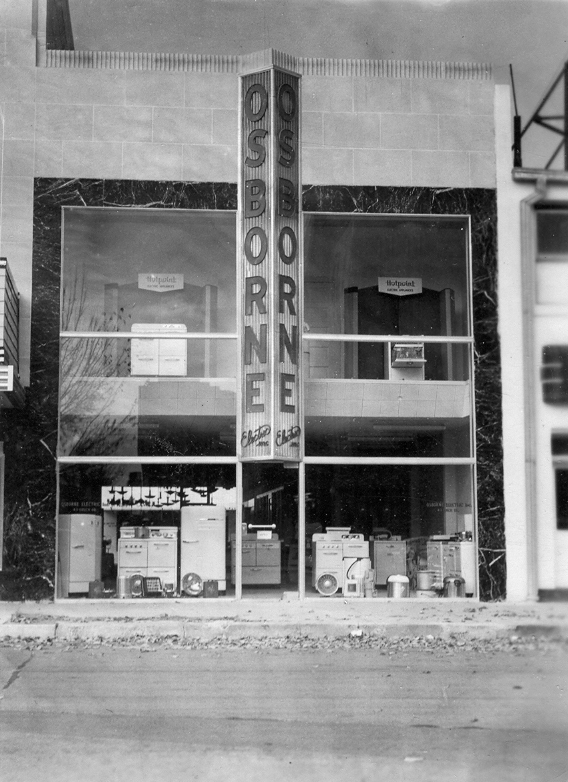 Osborne Electric Company was founded by Marvin Osborne in 1943. Marvin was joined by his partner, John McCharen, in 1946. Since then the company has grown into one of the most respected commercial and residential electrical contracting firms in Oklahoma. We at Osborne Electric pride ourselves on providing the best service for Oklahoma City and the surrounding area. Our electricians have thousands of hours of training and are the best at what they do. We can provide OKC residents with superb electrical service for their homes or businesses. We are leaders in employee retention with our electricians serving clients from five to over thirty years. Our office staff and electricians are committed to being dependable, on time, and on budget. It is the commitments to our employees that creates a successful work environment and commitment to the people of OKC. We understand that the cornerstone of customer satisfaction begins with employee satisfaction and pride in our craft. We are leaders in employee retention with many of our staff members serving our clients from five to over thirty years. It is the commitment to our employees that creates a successful work environment and commitment to our customers. Osborne Electric is an active member of the Better Business Bureau, Associated General Contractors of America, National Electrical Contractors Association, Rotary International, International Facility Management Association, Oklahoma City Chamber of Commerce, Building Owners and Managers Association and many other local civic and trade organizations. Throughout our history we’ve believed in supporting the Oklahoma City community through local charities to provide the best possible environment for our business and our families. At Osborne Electric, , and we look forward to the opportunity to serving Oklahoma City and their businesses.